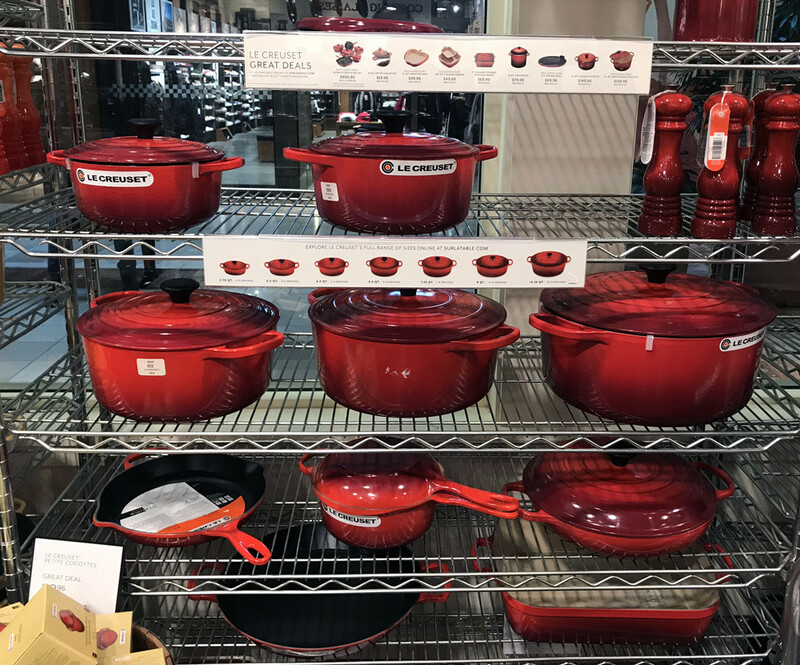 Whether it is a Le Creuset Skillet or Breville Juicer, your favorite store has it all! Let's find out what are the best gifts for cooks and bakers this holiday season. All these kitchen gadgets are available with discount during the holidays. Some of the discounts are 20% off, 30% off and even 40% off. And of course, you get free shipping on most items.